Handyman Twickenham has been the leading service provider for the TW1 area for years. We pride ourselves with the timely and immaculate results the multi-skilled Twickenham technicians every customer within the TW1 area. Thanks to the wide range of affordable services our company offers, you can rest assured the pros will cope with any tiny repair or a big refurbishment project. All the members of the team carry public liability insurance. The team comes fully - equipped with the latest tools of the trade. We're at your disposal around the clock. No matter how odd a task may seem, don't hesitate to get in touch with us. 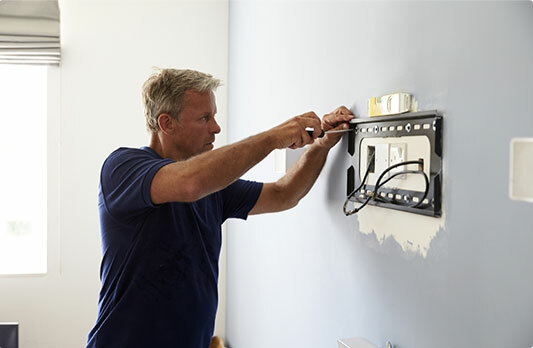 Reliable Handymen All technicians are background - vetted & carry public liability insurance. Wide Range of Services From small fix up tasks to more complex refurbishment project, we cover it all! Clear Pricing System You'll be fully aware of your spending. Let the team cope with the furniture assembly, repairs, installation of sliding doors or child-proofing your home. 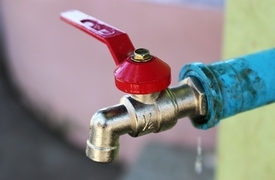 We'll unblock the pipes or toilet, fix bleeding radiators, leaks, water damage and much more. 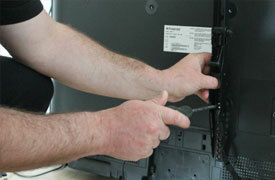 Rest assured the experienced professionals will mount your new flat screen TV. Regardless if there are a few pictures or a huge mirror which needs to be hanged on the wall or new blinds, give us a call and we'll do it.